As its name suggests, this stone is made of sand. Because it is easy to work with, sandstone has been a popular building material around the world for a long time. In areas where it is common, like West Yorkshire, almost every building is made from it. Cliffe Castle Museum is constructed from sandstone. 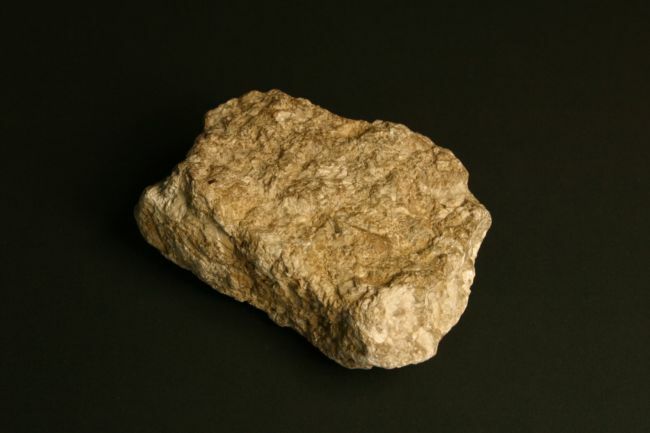 Limestone is made primarily from the mineral calcite (calcium carbonate). It is formed from the remains of billions of tiny sea creatures which have been pressed together and compacted below the ocean floor. It is used in many different ways: as a building stone, in the production of lime (an important material to improve soil for farming), glass making, industrial carbon dioxide and cement. Chalk is a form of limestone. 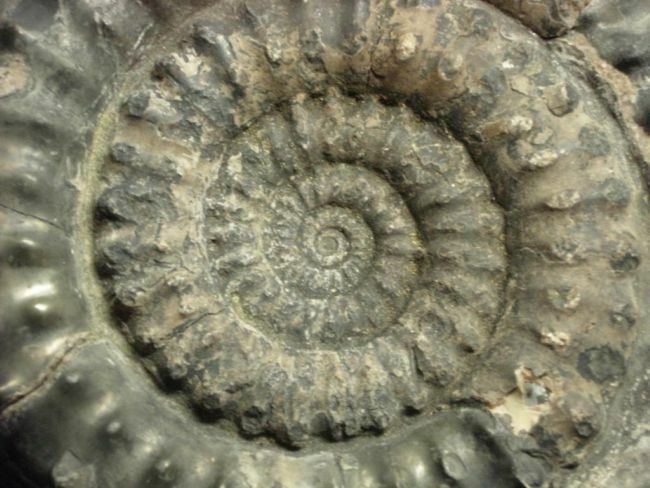 Mud, silt and clay are the ingredients of shale. 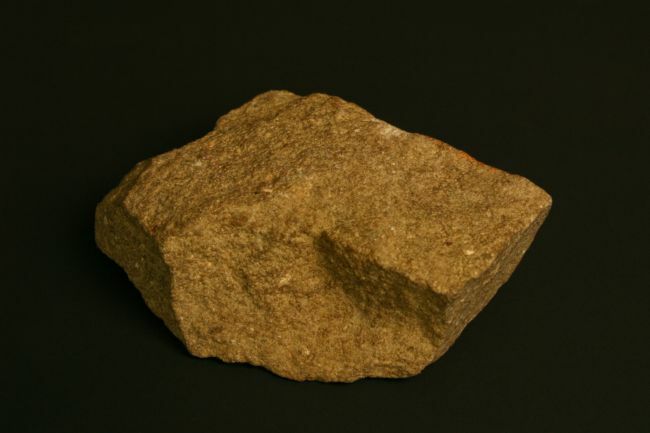 These are compacted to form a soft, easily broken, usually dark coloured rock. 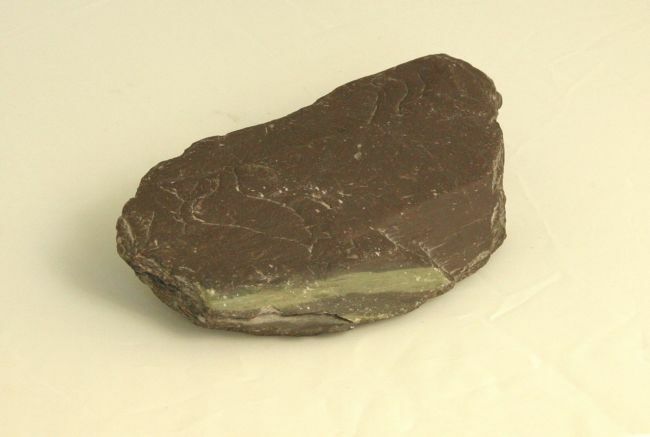 Shale can be used as a filler in the production of paint, used in brick making and is sometimes used as a base material under roads.